Imagine this, you create a great piece of content for social media and then proceed to share it on all your social platforms. You gain great engagement on one platform but the others aren’t doing so well. If you are wondering why that happens the answer is simple. Not all content is suitable for every social media platform. 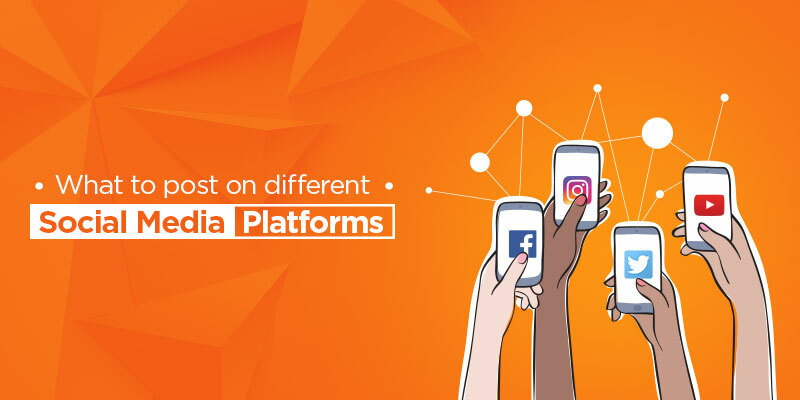 Posting different things on different platforms can help you boost your engagement. How do you decide what type of content goes on what social media platform? To help you answer this question, we have created a handy guide for you to refer and implement in your social media marketing strategy. Your goal with Facebook should be to build your brand and engage with your fans, audience. Videos generate the highest average reach compared to other types of posts. After analysing 68 million posts on Facebook, Buzzsumo found a similar trend. They concluded that videos have a higher average engagement than images and links. Blog posts and curated content are the next types of posts that do well on a Facebook page. If you have a blog of your own, you should share your blog posts on your Facebook page. However, you should also share curated content from third-party pages and website. To find high-quality content use the ‘Pages To Watch’ feature on Facebook. 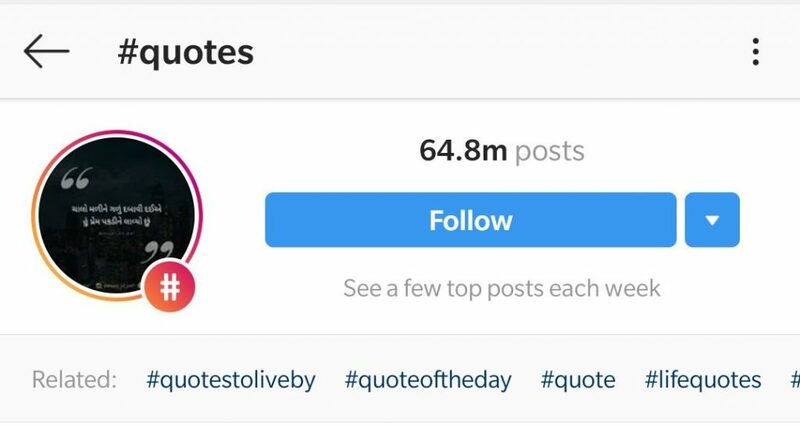 If you search #quotes, you’ll find more than 64.8 million posts tagged under this hashtag (at the time of posting this). One of the most common things people use Twitter for is to stay updated on news, according to a survey by American Press Institute. 40% Twitter users find out about breaking news; 39% use it to stay updated on general news. Therefore, Twitter is a great place to share industry insights, company news, and updates. Like Facebook, Twitter is a great platform to share your blog posts and high quality, relevant curated content. Since brands and people tend to tweet multiple times a day it’s best to share several blog posts per day on your Twitter platform. Twitter is the first social platform where GIFs became popular and they still are popular on Twitter today. If you have a relevant GIF for your product or blog, Twitter is the best place to share it. There it is, we hope you find this article informative. 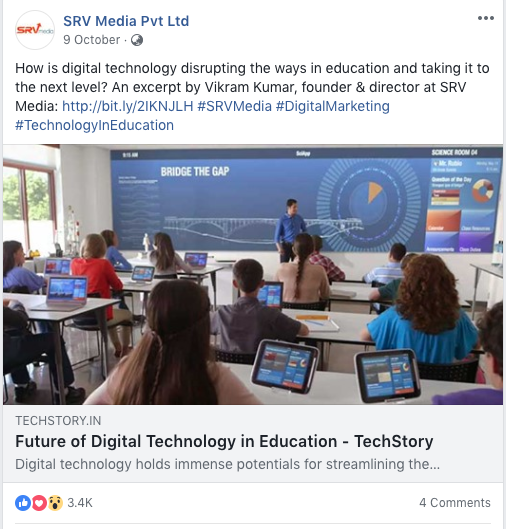 If you have implemented any of these ideas on your social pages do let us know in the comments.